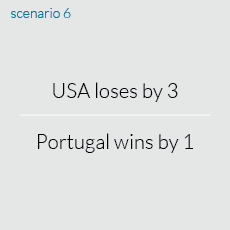 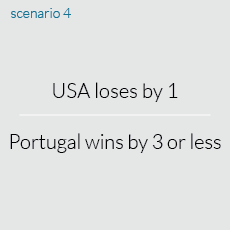 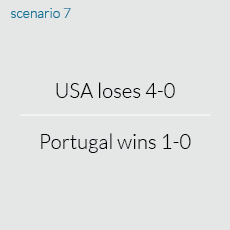 Despite the last minute goal by Portugal, The United States is still in good shape. 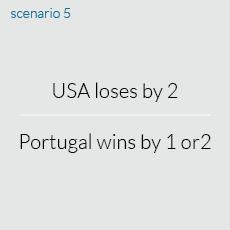 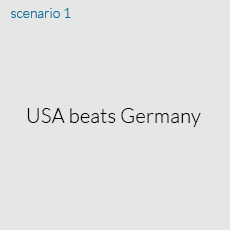 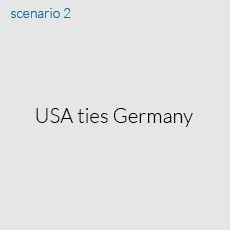 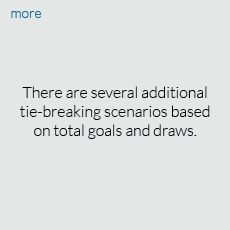 If Team USA beats or ties Germany on Thursday, it will automatically advance to the next round. 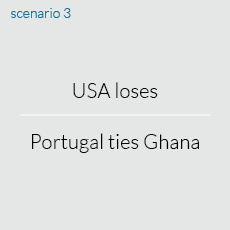 But even if they lose, they could still move on to round two.